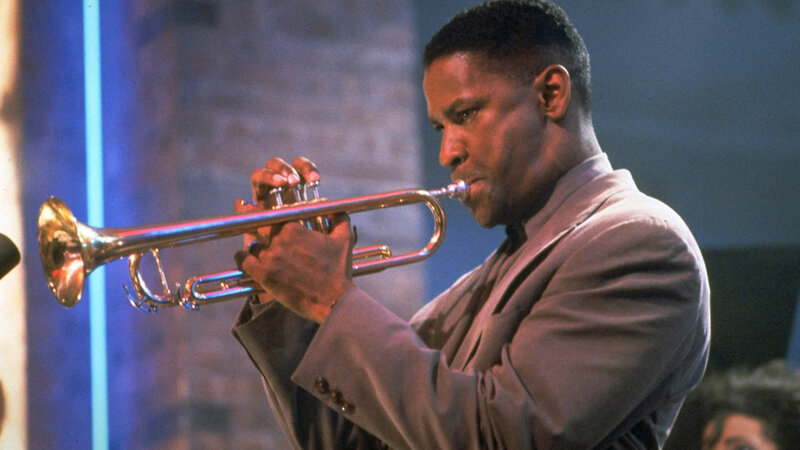 The dynamic duo of Denzel Washington and Spike Lee combine forces for the first time in this freewheeling and ambitious study of an erratic, arrogant but supremely talented black jazz musician and the various dramas he gets caught up in trying to negotiate the music, the women, and ambitious bandmates. Wesley Snipes also features as Washington’s main rival in fame and love. Written and directed by Lee, this film features some blistering music set pieces too: a testament to Lee’s musical heritage and his love of Jazz.